Why does Jacob even need to tell Jacob he's coming home? What's with all the angels? How do we relate the lives of the Patriarchs and Matriarchs to our own experiences? 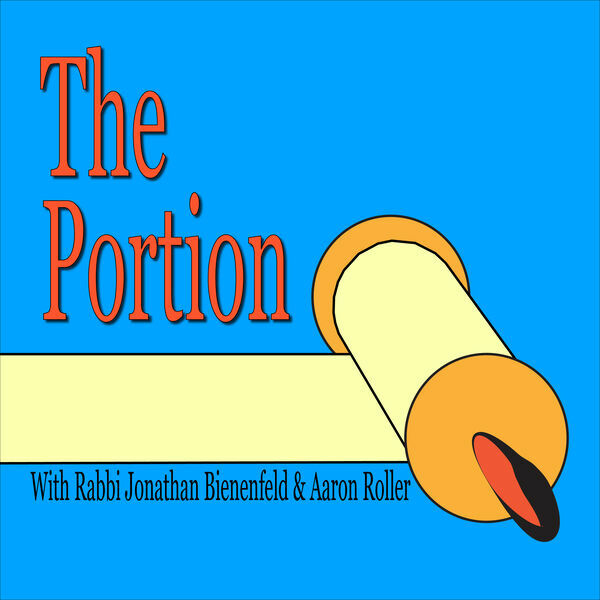 Has Rabbi Bienenfeld involved Aaron in a Ponzi scheme? All this and more will be addressed on this week's episode.